Honfleur is one of the most charming towns in Normandy and France and is especially known for its beautiful picturesque port which has been painted many times by artists such as Monet and led to the Impressionist movement. The town is separated from Le Havre by the River Seine and estuary and has benefited from maritime trade with Canada, the West Indies and African coasts. 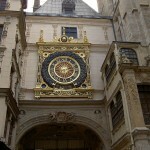 Rouen is the historical capital of Upper Normandy and was at one time one of the wealthiest cities in Europe. 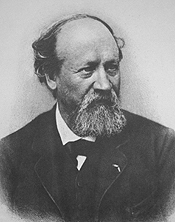 Its rich history dates back to Roman times when it was the second city of Gallia Lugdunensis. 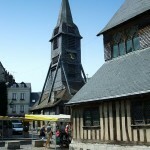 It was also the place where one of France’s most historic figures, Joan of Arc, was executed in 1431. 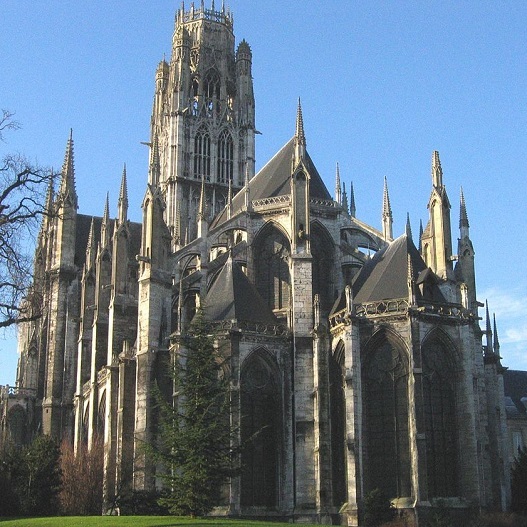 The impressive Notre Dame Cathedral with its butter tower in Rouen’s centre is one of the city’s main sights as is Rouen Castle where it is believed that Joan of Arc was tortured before her execution. The Bayeux Tapestry is probably the most famous piece of cloth in the world and measures an incredible 70 metres in length. It depicts the events leading up to the Norman Invasion of England by William, Duke of Normandy and culminating in the Battle of Hasting in 1066 which ended the Anglo-Saxon age in England. 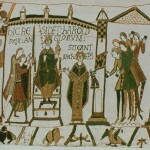 The tapestry has some fifty different illustrations which are embroidered on linen and can be seen at the Bayeux Tapestry Museum in the centre of the city surrounded by historical monuments, town houses and the Aure River. Morning: Departure from your school and travel to Dover for English Channel crossing into France. Afternoon: Arrival at accommodation in Rouen and settling down period. 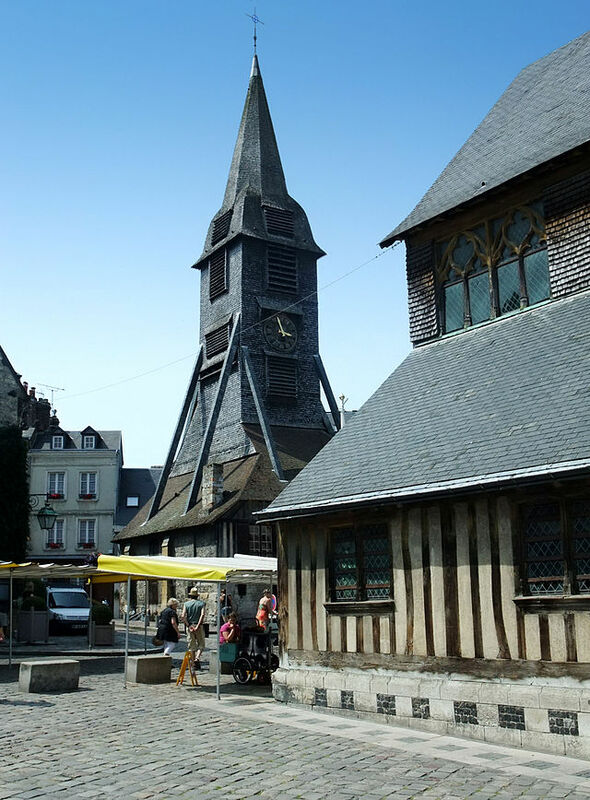 Morning: This day the group visits the enchanted town of Honfleur to see the beautiful harbour, cobbled lined streets and a chance to visit the museums in town or simply experience the unique French charm of this beautiful town. Afternoon: After lunch, the group travels to Bayeux to see the Bayeux Tapestry and see illustrations of the most famous battle to ever take place on English soil. 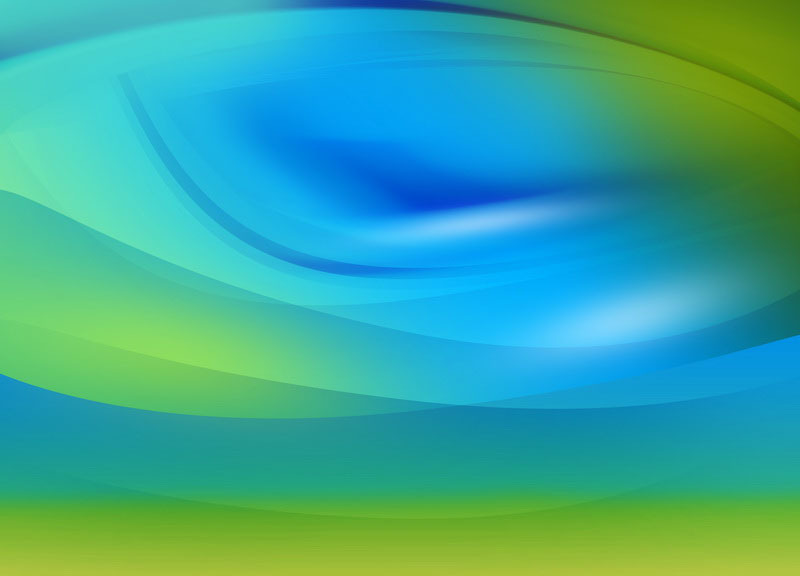 Evening: Return back to accommodation and overnight stay. Morning: After breakfast, the group goes into the centre of Rouen to explore this medieval city. Afternoon: Spend the afternoon enjoying the sights of Rouen including Notre Dame Cathedral with its Butter Tower, Gros Horloge and the church of St. Joan of Arc built on the site where she perished in 1431. Morning: After breakfast, group checks-out of accommodation and travel to Calais for return journey back to England. Afternoon: Arrival back at school in the afternoon. 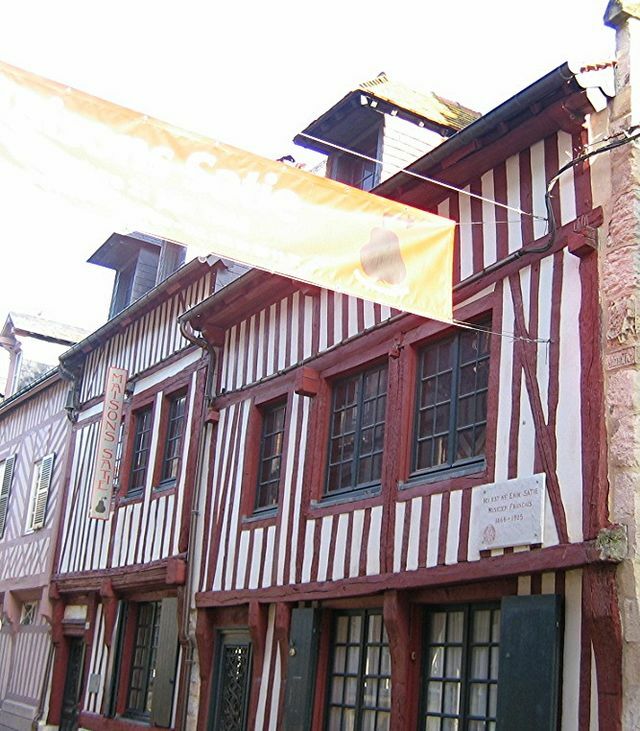 This museum is dedicated to the composer Erik Satie who was born in Honfleur and the musuem with the help of headphones guides you from room to room to the sound of Erik Satie’s music depicting his extraordinary life. 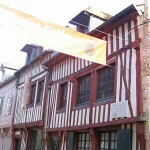 Honfleur was the home of the french master painter Eugène Boudin and thus has a museum dedicated to the painter’s life. 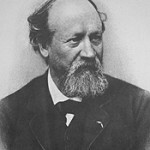 Inside the museum you can see works from this great impressionist painter as well as others such as Monet, Jongkind, and Dubourg. This church dates back to the the 1200s although there was already a church on the site since the 4th century. 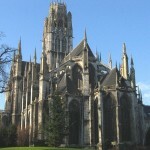 The imposing cathedral stands atop the city of Rouen and contains the tomb of Richard the Lionheart and Rollo. 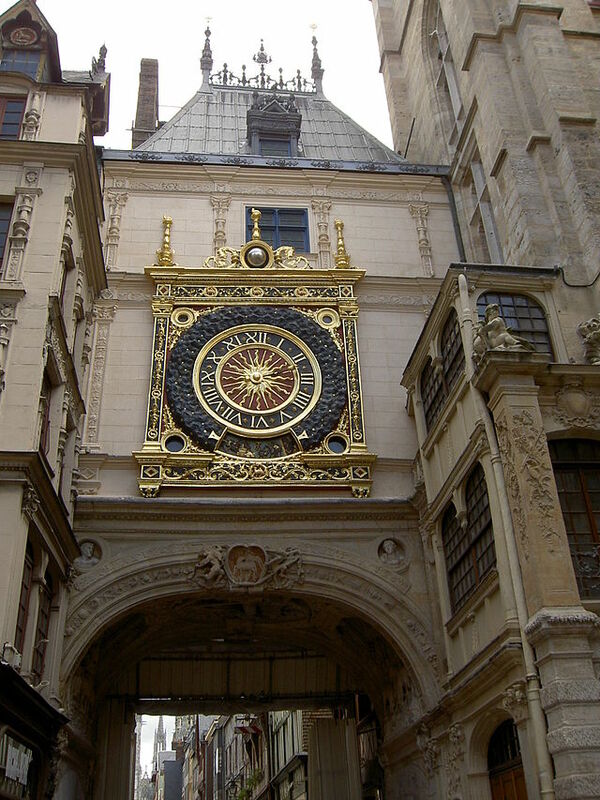 This XIV century clock was installed in a renaissance arch crossing in Rouen and has one of the oldest mechanism in France dating back to 1389. This famous piece of embroided cloth stretches some 70 metres and depicts the events of William, Duke of Normandy, leading up to the Battle of Hastings and the end of Anglo-Saxon reign in Britain.